2 VERSIONS AVAILABLE: One version includes chaining of the school bus and automatic chains. One version does not contain any chaining sequences in the video. This new video covers the many issues that drivers will face when driving in snowy conditions and over icy roadways. 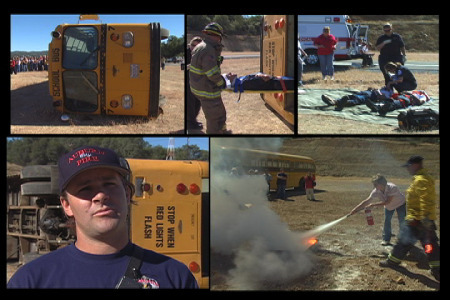 The video covers the importance of being prepared, as well as, preparing the bus itself. We give the viewer an understanding of road conditions and how it affects the handling of the bus. The video also goes over many driving skills when driving in snowy conditions. This includes: Following distances, safe speeds, safe braking and even turning in the bus. 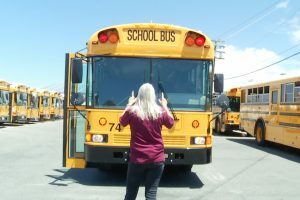 In addition, we cover critical issues when loading and unloading students at bus stop locations. 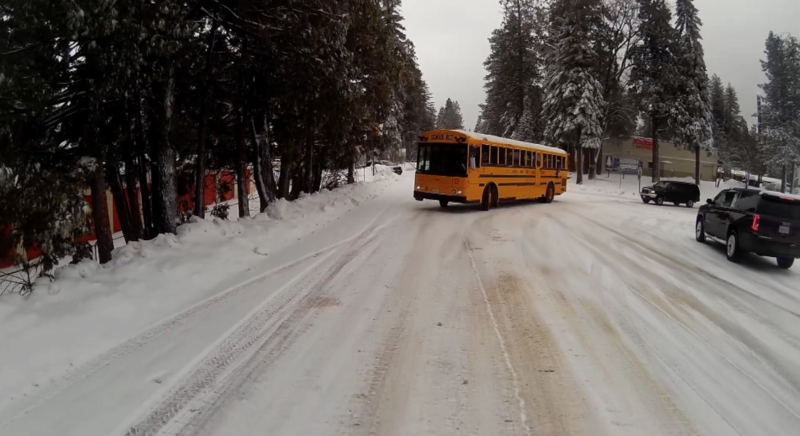 The video also gives an in depth look at chaining the tires of the school bus, watching for traffic while doing so and much more. 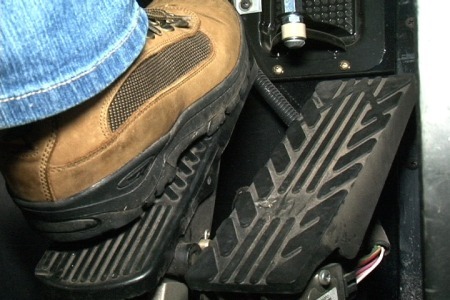 The video also covers the use of automatic chains, as well as, their limitations.